Pop group formed through the ABC reality competition series called Boy Band in season 1. Their debut single was "Eyes Closed." 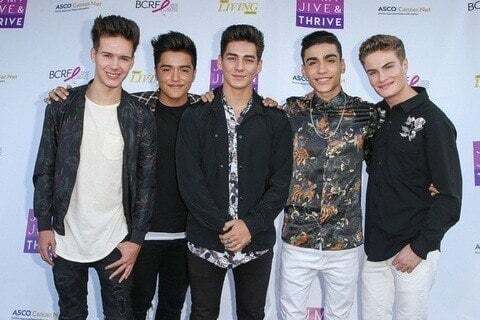 They were signed by Hollywood Records after winning Boy Band. They were part of the American Idol Live! 2018 tour.